As fans of classic horror films, we wanted to bring to life an iconic graphic from Dracula with our ITS Dracula Bat Morale Patch! 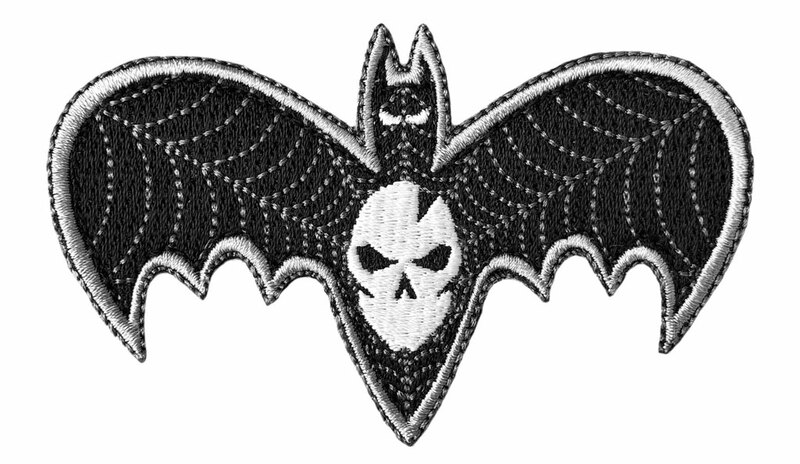 This limited-edition morale patch features the infamous night-dwelling vampire bat, with an ITS twist. 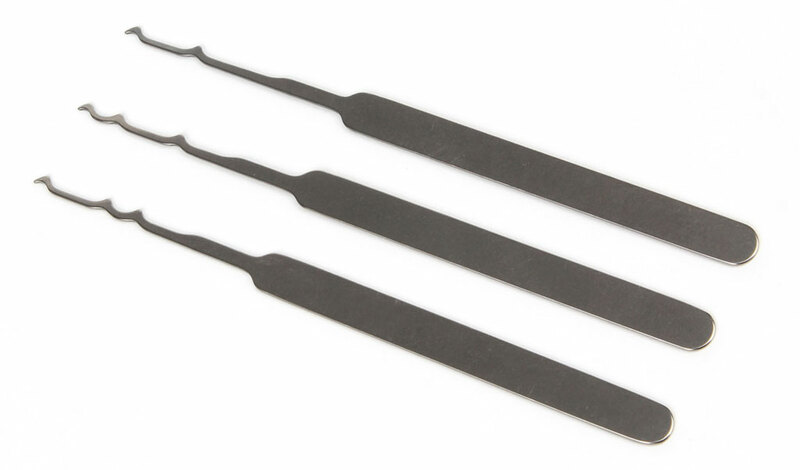 Also new to the ITS Store this week is the Bogota® Titanium Flats 3-Piece Expansion Toolset, which offers three unique picks for special situations. Read on below for more information on these new products! Only 150 of these limited-edition ITS Dracula Bat Morale Patches are now available after the ITS Member Pre-Release and once they’re gone, they’ll never escape their final resting place. These 100% embroidered morale patches measure 3.5” wide x 2.25” tall and feature a hook backing. 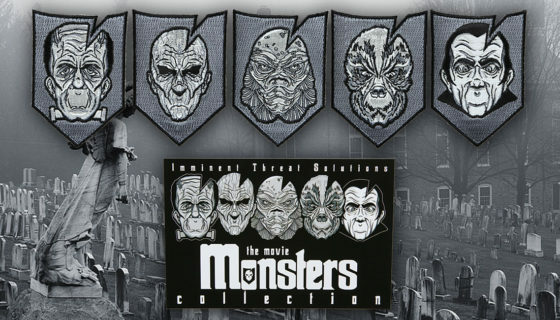 Get your ITS Dracula Bat Morale Patch in the ITS Store before they’re gone! Visit the ITS Store to get your Bogota® Titanium Flats 3-Piece Expansion Toolset! 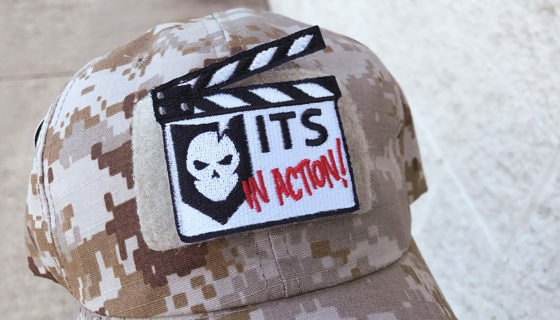 Earn This Exclusive ITS In Action Morale Patch by Posting An Action Shot of Your ITS Gear! 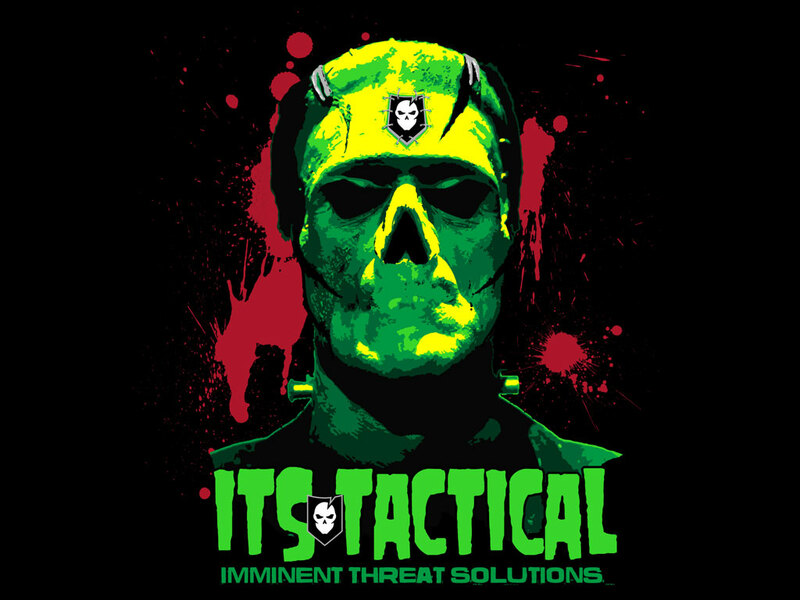 New ITS Halloween Patches and Frankenstein Shirt Launching Today! New Cat Eye Morale Patches and Limited Edition Skate Decks Launching Today!